If you've ever interacted with the majestic creature called the horse, you know that they're strong, beautiful, but timid. It's not surprising that so many people love to own and breed horses. 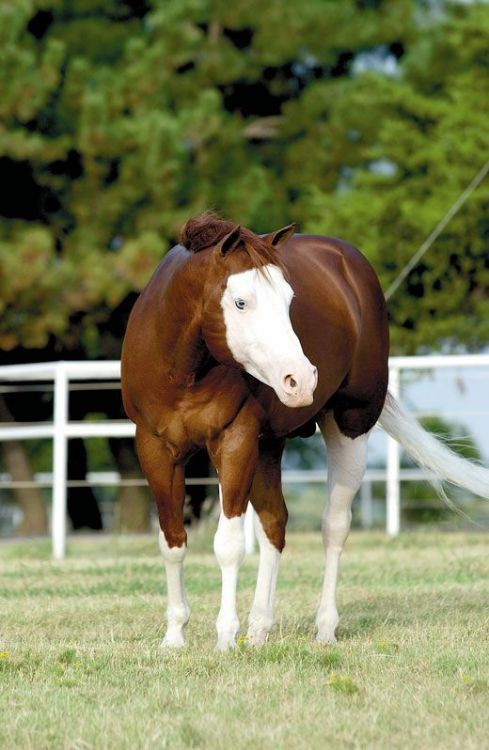 Did you know that all horse colors are actually built on one of only two base colors? All coats are derived from black or chestnut with various genes acting on these colors to dilute them, resulting in a broad range of markings. 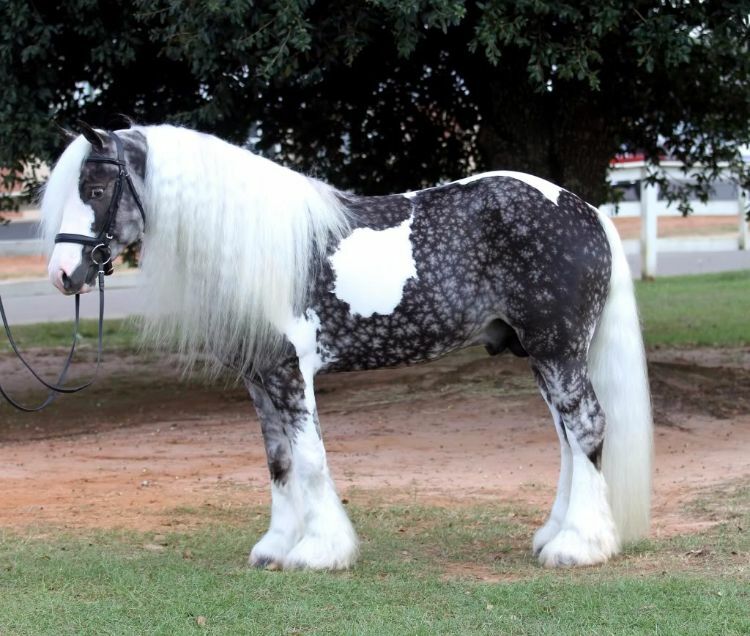 Here is a list of 10 horses with unique and beautiful coats. 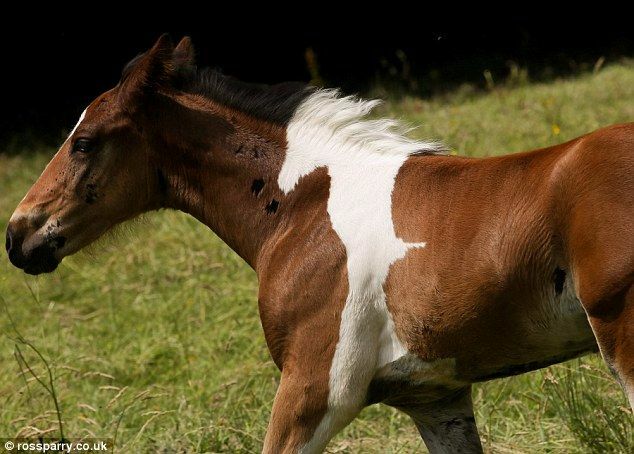 This may be the only horse out there with a white shadow! The pattern is so unique that his owners named him Da Vinci. 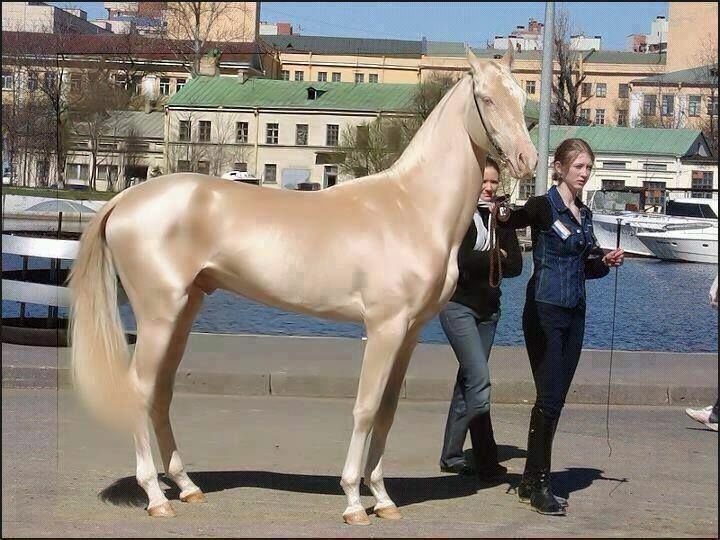 This Golden Akhal Teke is dubbed "the world's most beautiful horse." If unicorns existed, I truly hope it looks like this. 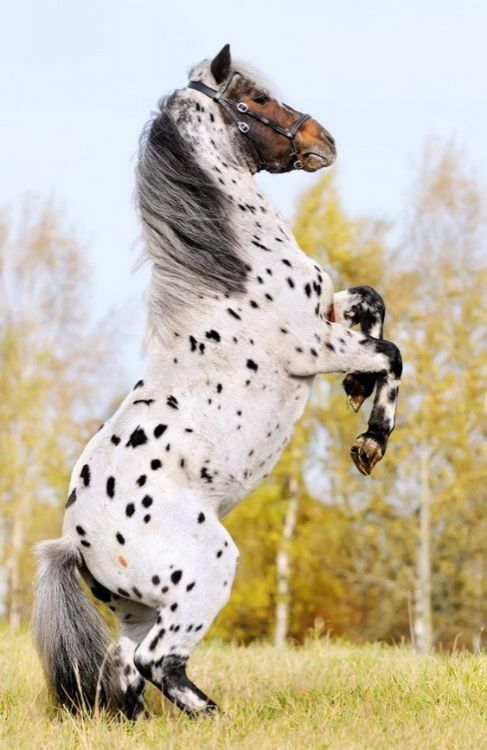 Our spotted friend here is a Friesian/Appaloosa crossbreed, sometimes called the Leopard Appaloosa. Watch out, Cruella De Vil just might come for this one next. This stunning Knabstrupper comes with a matching dog (sold separately). The warm brown spots go nicely with its cream coat. These two even have matching red reins/collars! If there ever was an appreciation for the weathered, unpolished, seasoned look, this horse would take the cake. 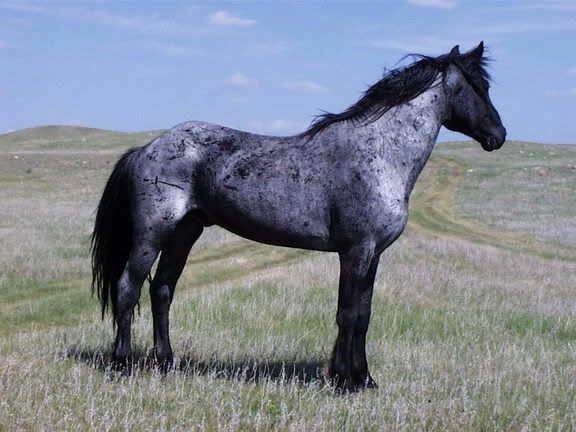 This majestic blue roan looks like it has battled it out with nature and lived to tell the tale. 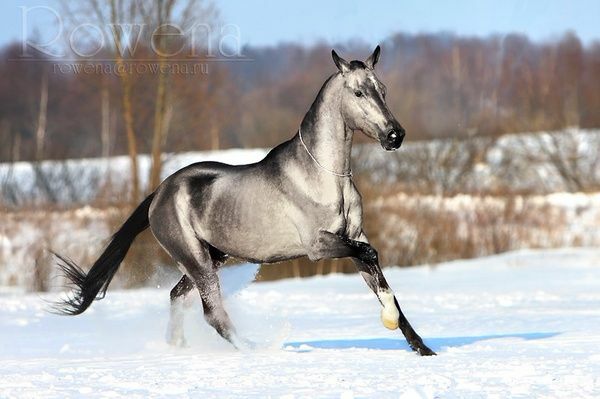 This beautiful silver buckskin Akhal-Teke is a rare color, so rare that people claim it's Photoshopped. Never has there been a horse more fitting for a cheesy romance novel cover. 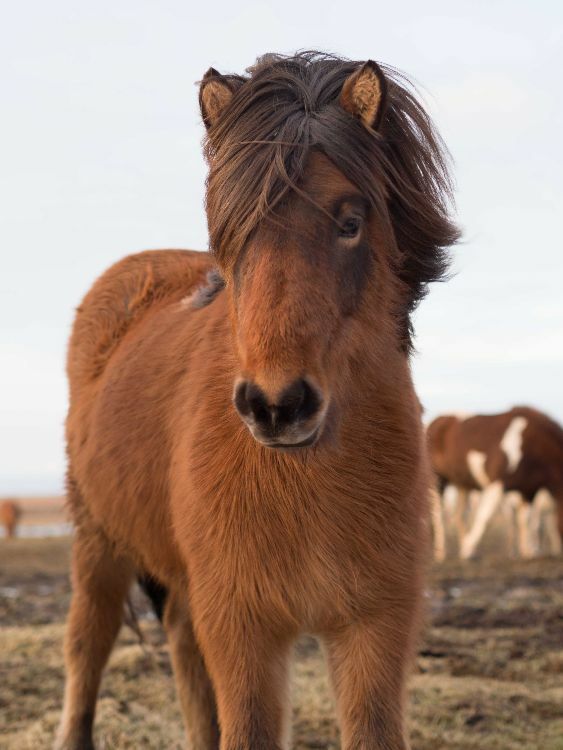 This Icelandic horse has a thick double coat developed for extra insulation in cold temperatures. 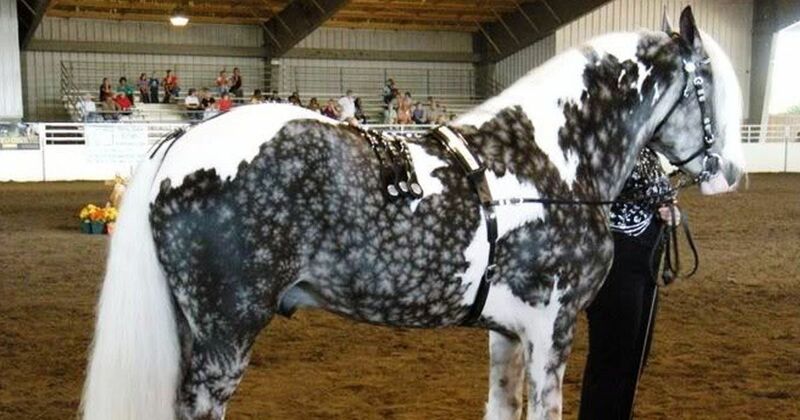 A snowflake pattern on this dapple-gray pinto horse is breathtaking. The best description for the horse is a "pinto mottle galaxy marble," though it's not exactly a technical coloration term. 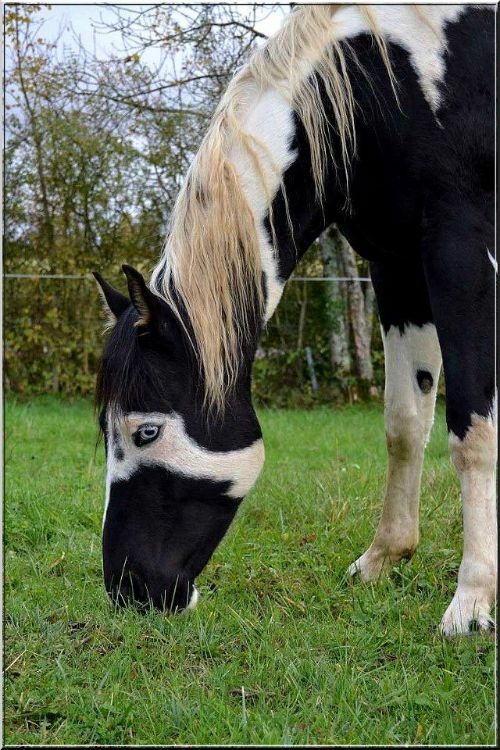 This horse's unique facial pattern makes him look like he's ready for a masquerade. Though not an official member of the dance crew Jabbawockeez, this horse certainly has the look to join the crew. His sleek, chestnut coat contrasts nicely with the pure white of his face, legs and tail. We hope you learned something cool and enjoyed reading about these unique horses! Which one was your favorite? 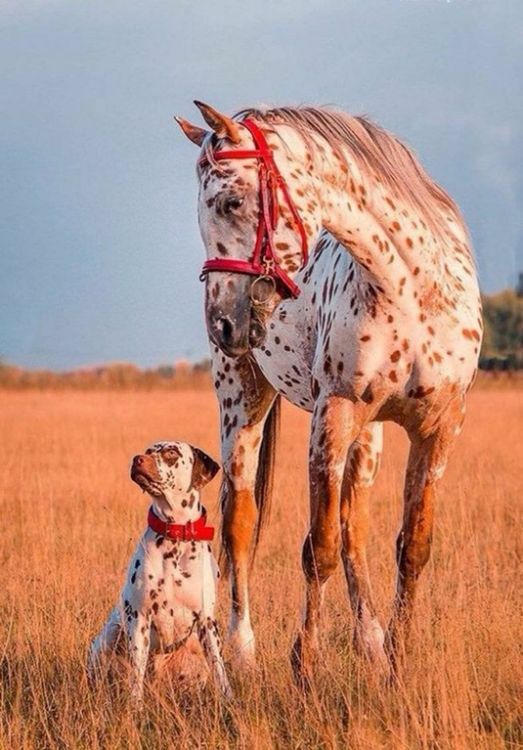 Be sure to share your favorite(s) with your friends and family who love horses as much as we do. Foals love to play and run, and this little Quarter Horse certainly doesn't disappoint. From the very first day of life, foals will investigate everything in their environment, especially if it is unfamiliar.